Useful time-tracking tools for your team and clever ideas to improve your use of work time. Is your team performing disappointingly? Is your inbox stuffed with emails and workday packed with unproductive meetings? Is time spent together at work not always time spent getting work done? Then, clearly, you have a serious problem with time management. 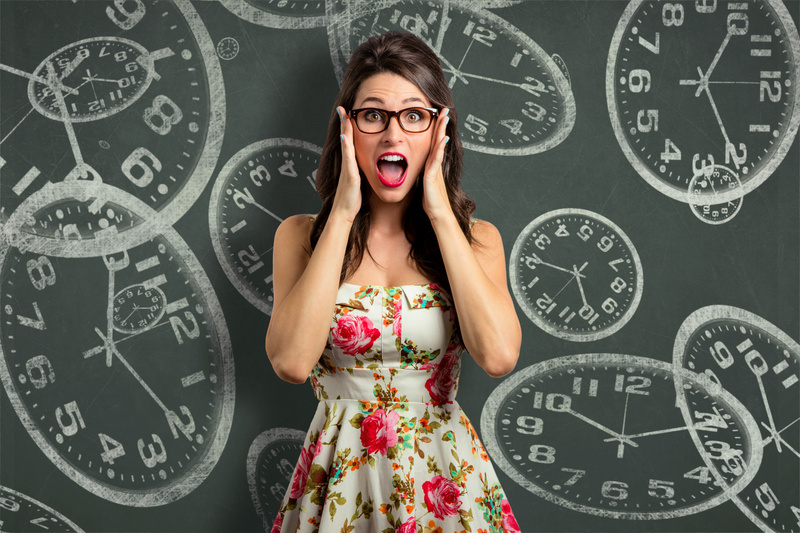 What is time management? Time Management is the ability that allows you to accomplish more in a shorter period of time. It helps to organize and plan time spent on activities in a day. Firstly, divide a project into number of tasks and assign these tasks to the most suitable team members. Thanks to this, there will not be any confusion regarding the work each employee will be doing. This will help the project to be completed on time. Next, prioritize the tasks. Not every task deserves equal importance. Some are urgent and important, others are neither. This is a good way to reduce the time being spent on unnecessary activities. Nowadays we are constantly distracted by so many things: social media notifications, endless emails, phone messages. These distractions can cost us many precious hours and seriously lower our productivity. In order to improve our overall performance, it is necessary to eliminate these distractions. Remember to keep your phone aside while working on an important task. In terms of productivity, it is not the best idea to do multiple things at once. It is better to pick one task at a time and focus on it entirely. It will not only help you to complete it much earlier but it will also give you enough time to review it properly. Proper communication is one of the most important elements of effective time management. Every successful team needs clear communication processes supported by the right tools. To avoid losing information in numerous emails, it is crucial to have a good project management software such as Jira, where all information about a given task is shown in a single place. Jira allows teams to communicate easily thanks to comments and notifications. Besides, everyone involved in the project can know its details without having to organize meetings or sent emails to other team members for information. Users can be sent notifications informing about issues that require their attention first. Thanks to Jira’s openness, managers can easily see which team members are struggling to finish their tasks and how many tasks are still in progress. Team members do not have to report back to their managers to tell them where exactly they’re standing with the project – managers can see all the information on customized dashboards, predefined reports, or quick overviews. Time tracking is an essential part of effective project management. When we see how we and our team members spend time, we can better understand how we can improve the use of it. In other words, it is the simplest way we can improve the ability of teams and project managers to stay on track. Why is time-tracking so important? Time is one of the most important resources in business – we tend to think it is always insufficient. That is why it is essential to know where it is being spent. How many hours a day do you waste in meetings or searching through your inbox? Are you handling your main priorities right? Without proper data, it is difficult to see how productive you really are. Time tracking can empower individual people to improve how they work. People are often surprised when they get to know about their actual work habits. Once team members see their time recorded, they are surprised how often they spend work hours uselessly, e.g. focusing on details instead of reserving enough time for deep work. Or they see how they could do a better job organizing their day. Even little corrections to individual workflows can have a big influence on overall efficiency in the long run. Project managers, on the other hand, are more likely to have down-to-earth demands on team members if they have a unified overview of what their team is working on. When they realize how long a certain project is going to take, they are able to make more accurate estimates and plan their team’s time better. This means they’re less likely to overbook someone and more likely to take on only this amount of work that their team can handle. Time tracking allows one to make more intelligent decisions about pricing and running projects, scheduling one’s team and even creating a better work-life balance. Once you have that data, you can start improving how your team (and you!) spend your workday. 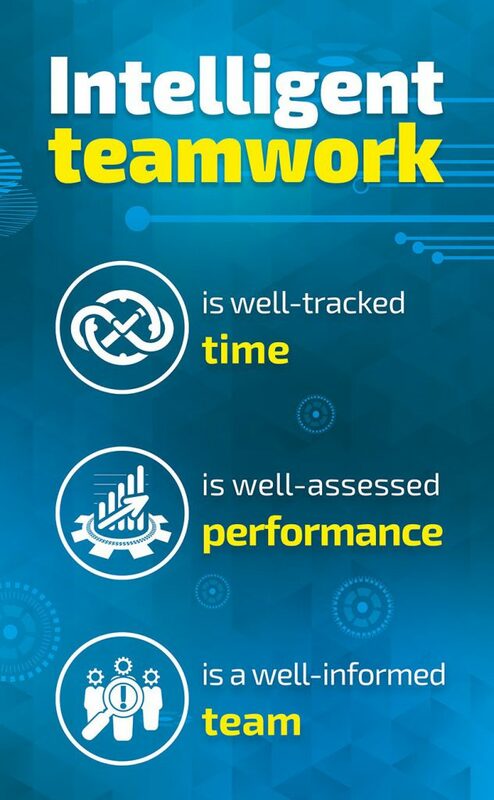 Time tracking ensures teams are working efficiently on tasks and projects that have been better prioritized. However, manual time tracking in spreadsheets is too much of a hassle – it can lead to inefficiency and create the potential for billing inaccuracies. Luckily, these days, one can keep a check on time of various tasks and projects thanks to different types of time tracking software. Choose the one that benefits the entire team. When all team members are equipped with the right tracking tool, they can be better informed about their project progress. As a result, overall productivity will be increased and consequently, everyone’s workload lessened. Jira Software is an optimal solution that brings benefits to many areas of work in IT teams. Its time tracking feature helps users to record the time they spend working on issues. The Time Tracking Report shows useful information on issues for a particular project. The report shows time estimates for all the issues, and whether they are ahead of or behind the original schedule. However, you may think that the JIRA report is not sufficient in terms of tracking the individual employee’s working time. It primarily lacks filtering options and aggregated data and as a result, it is hard to get insight at a higher level. In such case, you can use other reports that are available for download from the Atlassian Marketplace site. Fortunately, JIRA has a rich ecosystem of extensions that help you with various aspects of time tracking. By using them, you can efficiently save your time and make your team’s life simpler and productive. If you have never used our Worklogs app, we would suggest you give it a try! Time tracking for members of your team done in an easy and flexible way! ‘Worklogs – Time Reports for Jira‘ is an easy to use app that allows you to keep track of the time spent by your team members on different projects. You can group data by days, weeks, months or years. Moreover, you can also categorize entries by projects and use several filtering options. The Worklogs page allows you to see exactly where hours were logged by hovering over the hour count. One of the app’s biggest advantages is its simple, intuitive interface that allows to filter data within a specific time range for different projects. Worklogs can be accessed through both a menu item or inserted into your dashboard as a gadget. Next: Next post: Is your team blocked – how to check it easily?